Another year, another article for why it is important for organizations to align their marketing and sales teams – as if organizations do not know this given the hundreds of thousands of articles and blog posts that have been written about the topic. Yet the problem persists while more is written and more time is spent trying to align – another year, another cycle and more time wasted. But what if marketing and sales alignment were not really the problem? What if organizations have spent all of this time and effort trying to solve for something that fundamentally was a symptom of greater problems and in so doing are failing to address the core, underlying issues – which would explain why many are still struggling. As we head into 2019, here are four core problems that organizations should focus on fixing and in so doing will see greater alignment as one of the many outcomes. 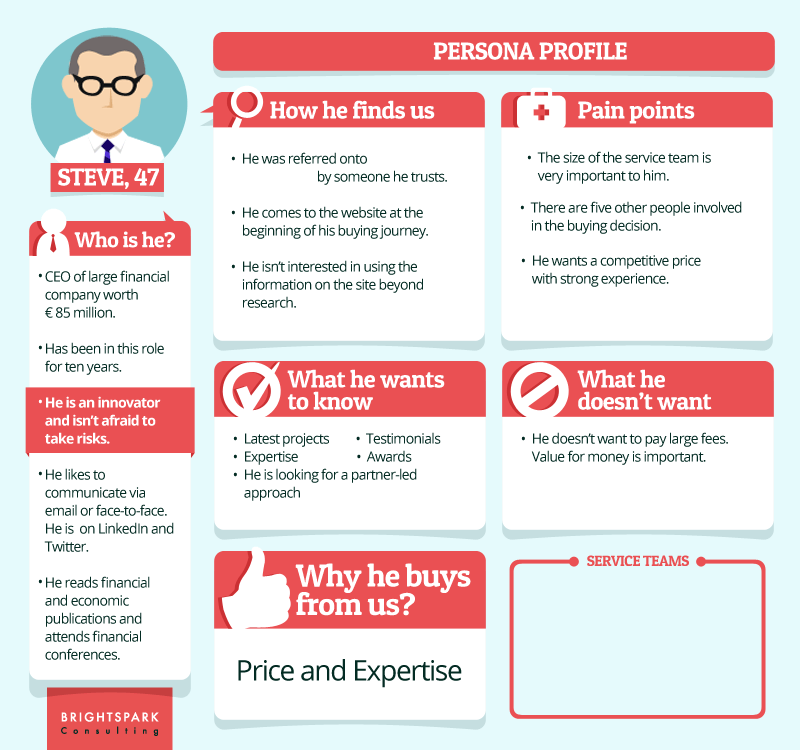 Many organizations have put a tremendous amount of work and monetary investment in developing ideal customer personas as a way to get a better picture of their customers and improve their engagement with them. While I am a big believer in this kind of exercise, the majority lose steam given that fact that they are not shared across an organization. Too many times marketing takes the initiative to develop the personas; potentially investing in outside resources to help, finishes the exercise and begins using them to target specific buyers. Meanwhile, sales are oblivious to the work that has been done, has had no input into the development of the personas and is off chasing who they see as their best target. The result? A lack of alignment. 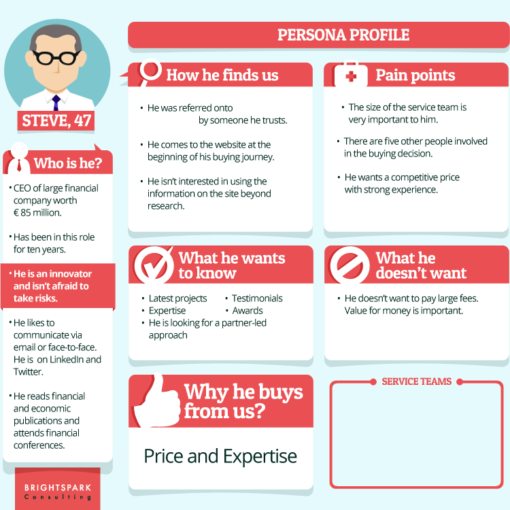 I saw this first hand in a client I worked with years ago when we were developing personas. When we spoke with marketing we got a much different picture than when we spoke with sales. It was deeper than just different roles, it was different motivations, needs, challenges, etc. It was not until we spoke to the customers themselves, looked at the data in their customer database and conducted secondary research into their market that we were able to define a clear picture of the customer. Once that insight was collected, we were able to bring marketing and sales together, collectively get their input and produce a common view of the customer that both marketing and sales agreed upon. This common view was a big change for the organization, but caused a focus for both departments and one of the outcomes was greater alignment. I once sat with the Head of Marketing Operations for a company as he detailed for me what he said was the “the standard lead management process for his organization.” It was pretty impressive and included lead qualification definitions, lead routing rules and service level agreements. 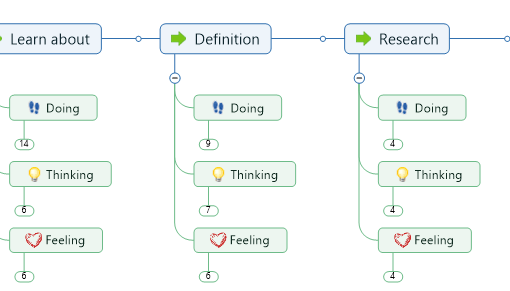 In my next meeting with the head of sales, I mentioned the “standard process” and he asked, “what process?”. It was clear that the standard process I was shown, while impressive, was a marketing only initiative and sales was completely in the dark. As a result of a shared process, leads were not getting the proper follow-up and there was a lack of alignment between the two departments. Organizations must have a defined process that is shared by marketing and sales. This has to include both groups coming together to define the various qualification stages, the scoring (lead or account) that will be applied, the lead routing rules and service levels that will be monitored. Without a commonly accepted process, the symptom of lack of alignment will persist. Defining a single source of truth when it comes to data is essential for marketing and sales alignment. With so many martech and sales tech systems, each with their own data sets; it is not uncommon for each group to use their own data to demonstrate their success. The issue is, seldom are these various systems integrated and each set of data tells a different story causing a big divide between marketing and sales. It is no secret that being data-driven is a key to success, but when both groups are operating off separate data they will come to different conclusions which will lead to different actions which most likely widens the gap between the two departments. A wide majority of B2B organizations consistently struggle with gaining any meaningful insight from their data and this is seen commonly at any meeting where marketing is showcasing their analysis while sales has something completely different. One of the core issues that need to be remedied is ensuring marketing and sales are working from the same set of data and that the data is accurate. “I am so tired of sales, they are so coin-operated.” This is what I heard from one of my team members a good number of years ago when I led SMB marketing for a software company. She did not like my reply when I suggested that since she was not coin operated she could work for free. Additionally, she was also not thrilled that we adopted a new set of measurements that aligned to a set of revenue focused metrics. Our new focus was marketing contribution to pipeline and revenue. Not only did we seek to measure it, we also signed up for a number, just like sales and as a result began measuring the things that mattered while focusing less on the vanity metrics i.e. web visits, opens, clicks, etc. While the goal of this was not specifically to create alignment with sales, the fact that we were both focused on the same goal and measuring to the same outcomes created strong alignment between our groups and drove deep collaboration and alignment. Setting common goals and measurements is something that every marketing and sales team should be doing. This will not only elevate the value but will also drive alignment. While marketing and sales alignment is needed for organizations that want to maximize their ability to drive revenue, focusing on this as the problem will not suffice as it but a symptom of larger issues. Organizations should spend less time fighting the symptoms and address the real problems that are affecting far more than marketing and sales alignment.